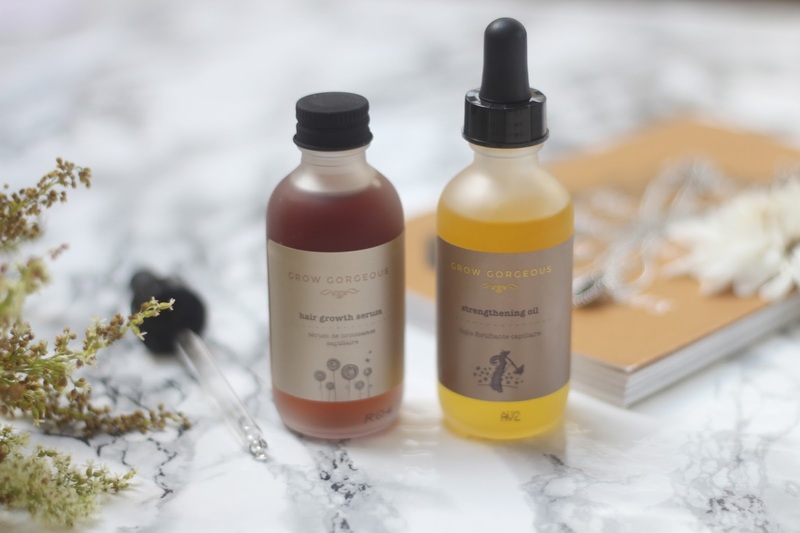 So i recently received some products from Glow Gorgeous in the post as i couldn't make it to the event! I just wanted to do a quick review on the products i received, they sent me the strengthening oil and the growth serum. 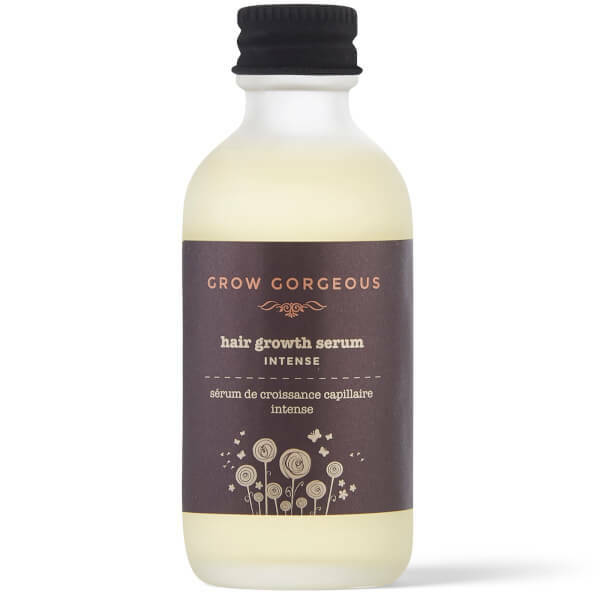 I am still in the process of using the growth serum as you're meant to us it everyday for a couple of months but at the moment i haven't seen any difference, but tbh i'm not good at using it everyday as the bottle says to, whoops. As for the oil i absolutely love it, its not like normal hair oil its not thick and doesn't make your hair oily AT ALL. I put it all through my hair and it really does the job, though you have to use quite a bit at a time because its light weight. 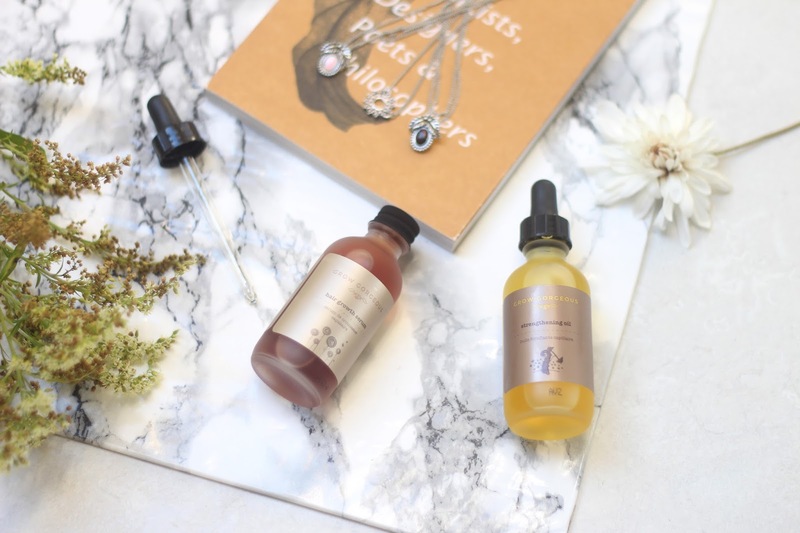 I definitely think the strengthening oil is something to look into if you're looking for one that doesn't make your hair oily and you want to put it all throughout your hair and not just the roots. I've linked the products below.. Thanks for reading and let me know if you look into these!